The New York Times best-selling author of Annihilation tells an epic tale of intrigue, dreams, war, and love on the shores of the Lake of Steam. 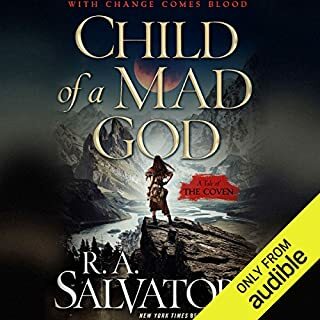 One man struggles against deadly nagas, powerful men, seductive women, and a Red Wizard bent on his destruction, all to realize a dream greater than the Realms has ever known. The exciting finale to the Sembia: Gateway to the Realms series! Thamalon Uskevren II, the heir to Stormweather Towers, never expected to inherit so much so quickly. 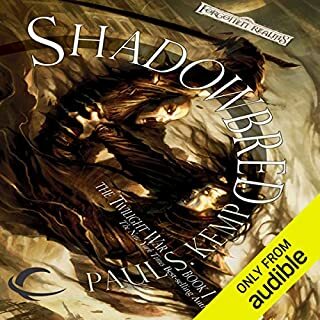 When his parents and Erevis Cale vanish without a trace, Tamlin must rally what's left of his family and try to solve a mystery whose roots lie deep beneath Stormweather, before a deadly assassin ends the Uskevren line forever. 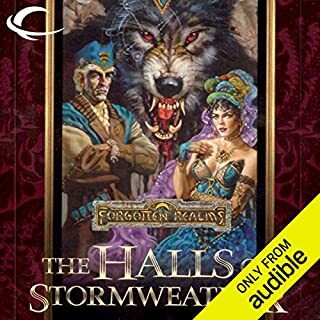 As with the previous titles in this series, Lord of Stormweather is perfect for introducing new listeners to the magic, mystery, and intrigue of the Forgotten Realms world. 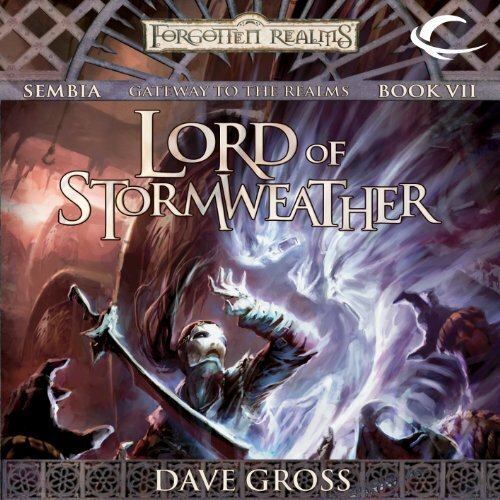 ©2003 Wizards of the Coast LLC c.2008 Wizards of the Coast LLC (P)2013 Audible, Inc. It's always a pleasure when a seven book series ties itself up so nicely. I also appreciated the great narration throughout. The story structure was solid, and overall one of the better Realms offerings. 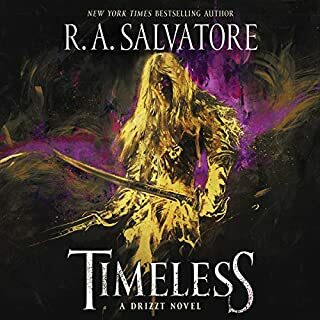 The growth of the main character felt a bit manufactured, and the main plot device was a little clunky, but Dave Gross pulled it off enough to keep it engaging. 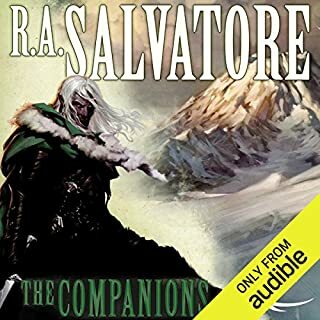 I'm also a fan of this narrator - his character voices are not over the top, like some other Realms narrators. Definitely read the other books in this series before this one. Although not all are as entertaining, this is a good pay off for a predominantly excellent sequence of books. This is a touching book. 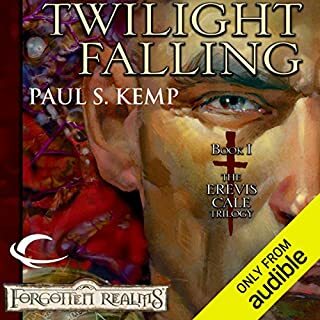 It had a continuously thickening plot and kept me listening.i would recommend to all listeners.